I verify my business exceeds the $1M annual revenue qualification. My business does not currently meet the revenue minimum. I'm a new member that joined AFTER July 1, 2019. Select the main reasons for your decision to renew today. Please explain conditions that have affected your business growth/contraction. Please place a check next to any EO activity you have participated in in the prior EO Calendar year. Please share with us why you are not renewing. 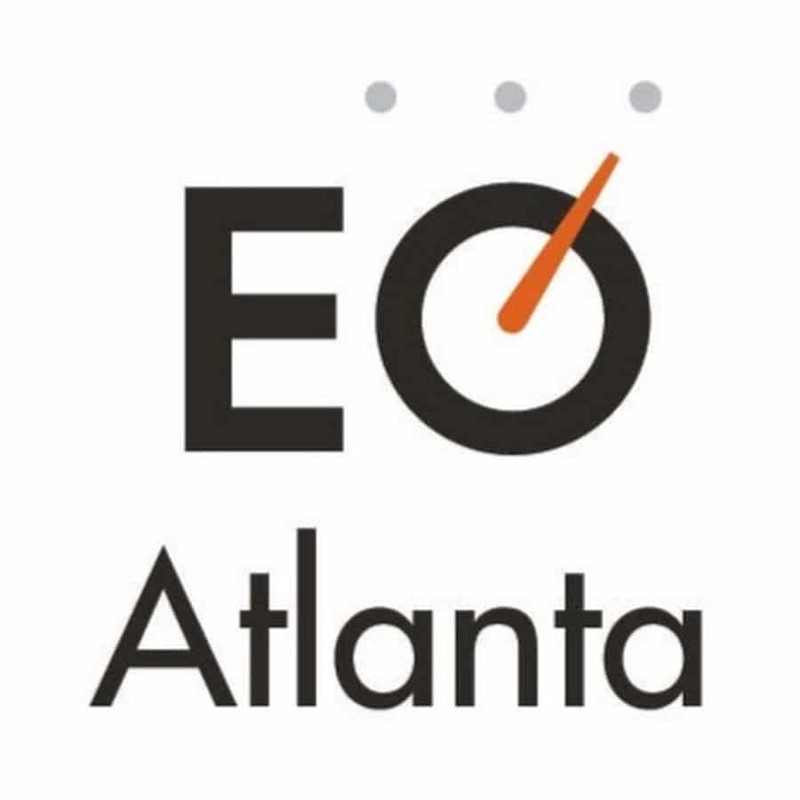 Please share with us your experience with EO Atlanta so far. No, I'm unable to volunteer at this time. After you submit the form above, please proceed with your renewal. You will be asked to log in to checkout.